Is it any coincidence that Mike's family farm sits smack in the middle of a parcel of land that greedy Lucas Thorne desperately needs to complete the development of his resort? Sam and Sergeant Jody Harris's line of questioning stirs up a hornet's nest. When Thorne threatens to expose a secret from Sam's past, Sam realizes the corruption in White Rock runs deeper than he ever suspected. 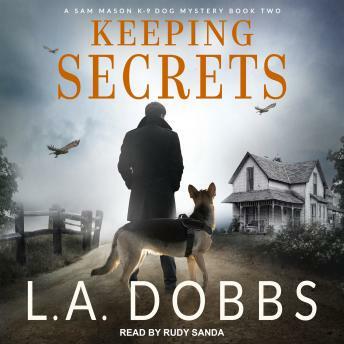 And when a startling discovery surrounding slain officer Tyler Richardson is brought to light, Sam and Jo discover that you never can tell who might be keeping secrets.